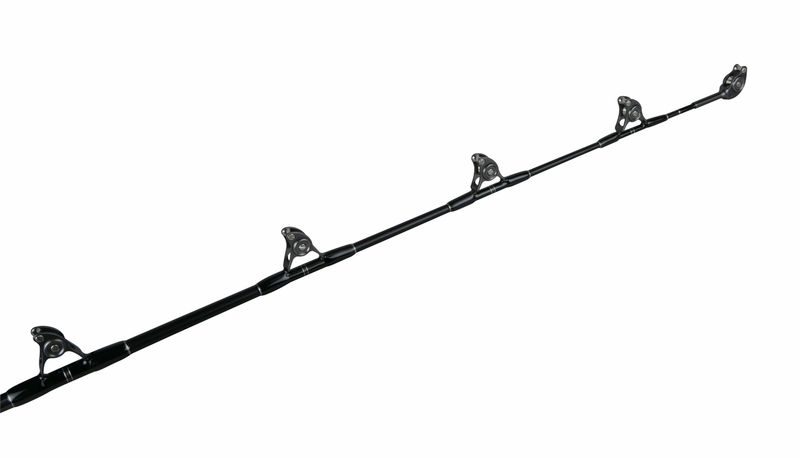 Rod length additions in size 6 ft.
Beautiful rod strong solid backbone! Rod is very easy on the eyes. Backbone seems extremely strong for its line class. 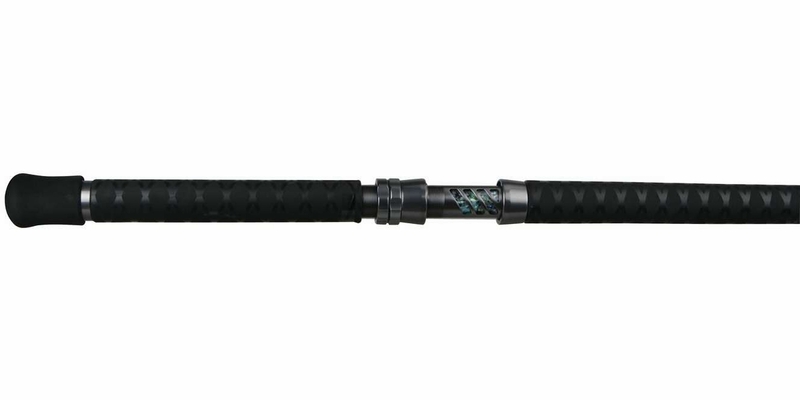 Makaira series have never let me down. 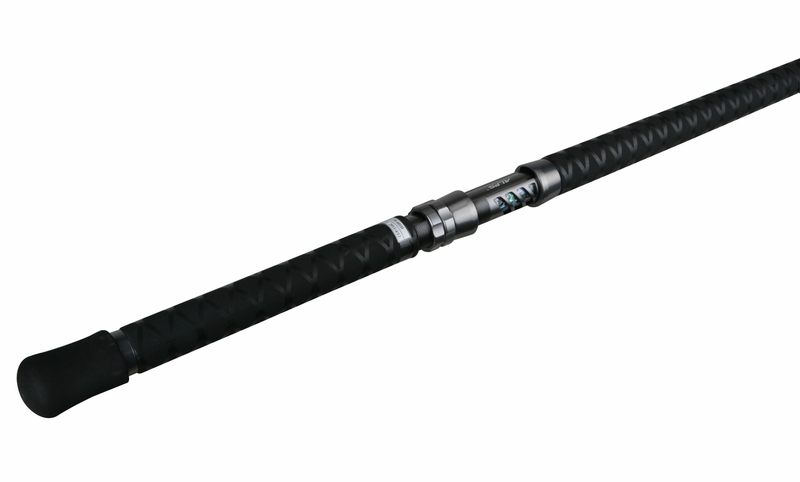 Have 2 of these rods as well as a couple rollers. Great product. This rod is 6 ft right? It says 7'6".. 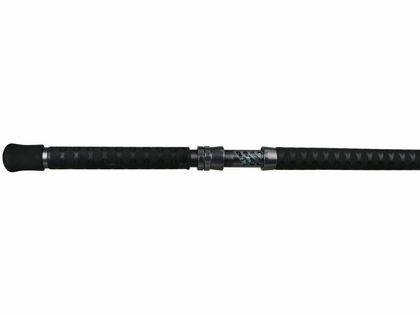 There are two Okuma Makaira rods one is a 6 ft the other is a 7' 6"